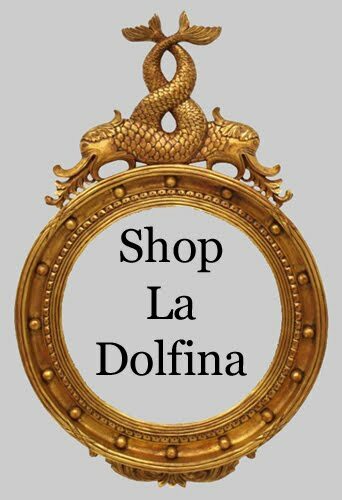 Shop La Dolfina: Happy Monday!! Gotta love 3 day weekends! Love the bike in the water too funny! 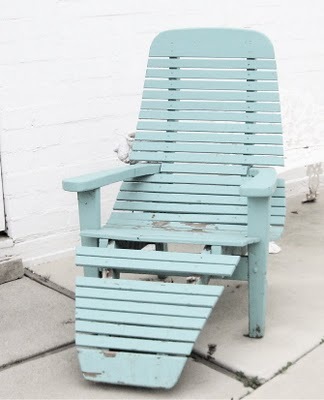 I''d love to sit in that teal chair with a good book and a tasty cocktail! 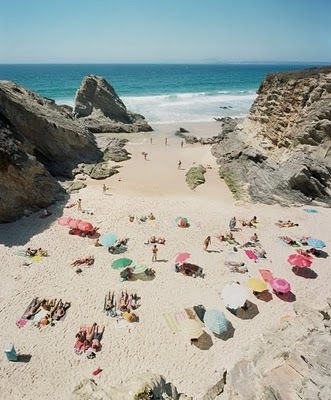 Hope your long weekend was amazing!